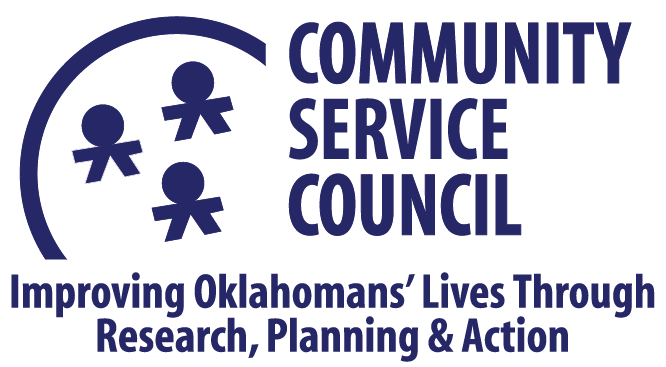 In 2016, CSC announced the evolution of the Tulsa Area Community Schools Initiative (TACSI) Resource Center into the Center for Community School Strategies, an affiliated partner of the National Center for Community Schools, Children’s Aid Society, New York City. The new Center draws on nearly a decade of experience from TACSI implementing Community School strategies in Tulsa schools to help schools across the region build trust, community, and opportunity to revitalize schools and give children the vibrant futures they deserve. Tulsa Community School Tours are available for regional school districts interested in learning more about the model. Email Erin Velez for more details. There are approximately 5,000 Community Schools and nearly 100 initiatives advancing Community Schools in the U.S. The Community Service Council, in conjunction with the Tulsa Metropolitan Human Services Commission, launched the Tulsa Area Community Schools Initiative (TACSI) in 2007. The Initiative explored how integrating academics with social, health and other supports at voluntary school sites in Tulsa and Union Public School Districts could improve outcomes for students and families, as well as their local neighborhoods. Lessons learned from TACSI helped create The Center for Community School Strategies, launched in 2016. The Center provides services to school districts and individual schools to help advance the six strategies recognized most critical to the success of community schools. Curricula that is engaging, culturally relevant and challenging. An array of robust classes and expanded learning and development opportunities, including early childhood, that is highly flexible to meet diverse needs. with an overall community school approach. Effective supports for students—healthcare, social and emotional, life skills, enrichment experiences, family engagement—integrated with strong instruction, and often provided through community partners. Positive discipline practices and relationship ties with students and families that promote attendance and reduce suspensions and other harsh punishments. Authentic parent and community engagement in planning and decision-making, and in participation in expanded opportunities for learning critical to success of the school and the community. Inclusive and expanded school leadership structure focused on building a culture of collective trust, founded on a well trained principal linked with a strong community school coordinator, effective teacher peer supports and open communication with a broad array of constituencies.